This year, we are traveling around the Blue Water Area to find the best of what we have to offer. 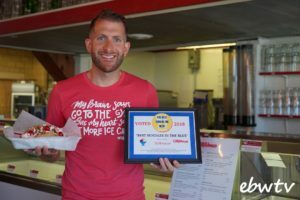 Who has the Best Fish & Chips in the Blue? 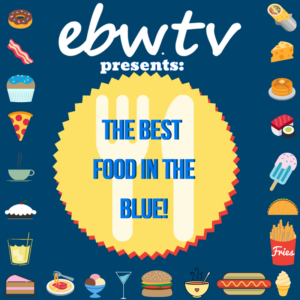 CJ’s Bar & Grill of Port Huron, Michigan has two titles for ebw.tv’s Best in the Blue! 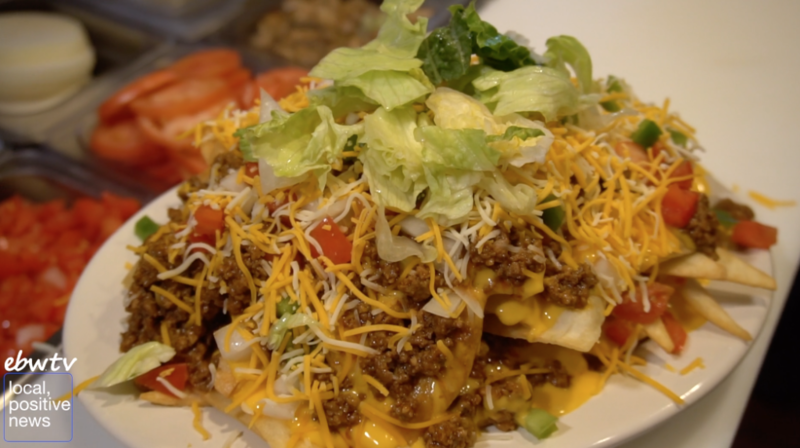 Cj’s not only has a juicy delicious burger but also has tasty nachos for all to enjoy! 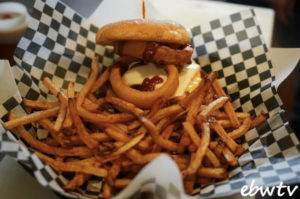 CJ’s Bar & Grill of Port Huron, Michigan is family owned and operated has one juicy and delicious burger. They have a burger for everyone that comes with a heaping pile of fries! 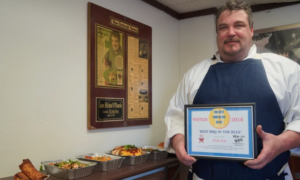 The Wok Inn BBQ of Lexington Heights, Michigan has a unique twist on the classic barbeque flavors that mix Asian inspired food together. You just can’t have one bite of this barbeque! The Milkhouse Café of Fort Gratiot, Michigan known for their delicious sundaes and hand dipped ice cream inspired by the historic Port Huron London’s ice cream shop. 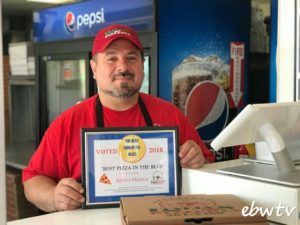 Italia’s Pizzeria of Marysville, Michigan has taken classic Italian comfort foods and other Italian staples to the next level since 1999. With the freshest of ingredients and years of family tradition, you’ll be saying ‘Bellissimo!’ after your first bite.